Community Champions ... We need you! 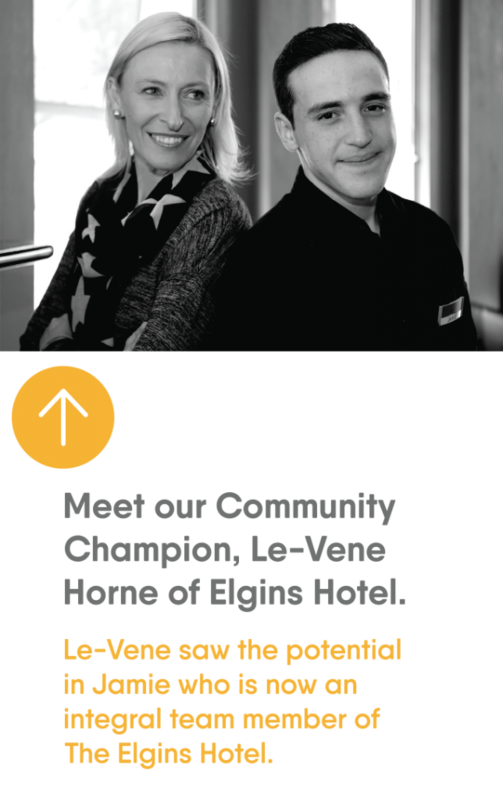 We are looking for local champions who can change our jobseekers lives. We have jobseekers who are ready for work with your support. Our jobseekers are young people or people you may have a disability or mental health condition. This has a flow on effect in our community. The more people working, the more our community thrives. Help us create the opportunities to get our community working. How can you become a Community Champion? And if you’re unable to do any of the above, you can share our page and encourage others to become a Community Champion. Register your interest in becoming a Community Champion and we’ll get in touch with you to discuss how you may be able to help your community and change people’s lives. I would like to receive email updates from The Personnel Group. Know someone who could be our next champion? Share this page and let’s get them involved.